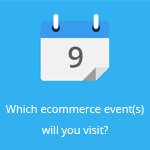 February 10, 2015 by Ecommerce News. About Mobile, Payments with tags Poland. 20404 views. Customers in Poland can now make payments in stores and online, withdraw cash and send P2P transfers, all using their mobile phone. They can do this with Blik, a new service set up by Polish Payment Standard, a company that’s formed by Poland’s six largest banks. The participating banks are Alior Bank, Bank Millennium, Bank Azchodni WBK, mBank, ING Bank and PKO Bank Polski. Together they created the Polish Payment Standard and were granted permission for this company by the National Bank of Poland last November, Bank Innovation writes. 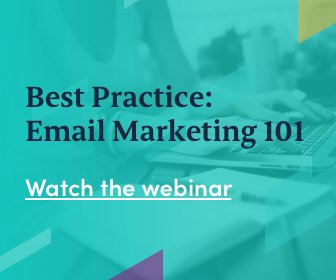 Their initiative, called Blik, was already announced last year, but went live yesterday. With the new service, customers of the aforementioned banks can use their smartphones to make payments in stores and online, withdraw cash from ATMs at all the participating banks and send P2P payments to customers of any of the six banks. And that’s not nothing, as the service is expected to cover more than 60% of Poland’s banking customers. Other banks operating in Poland have also signed letters of intent to join Blik, including Eurobank, BNP Paribas Bank Polska, Credit Agricole, Getin Bank, Idea Bank, Dotpay, CashBill and ITCard. 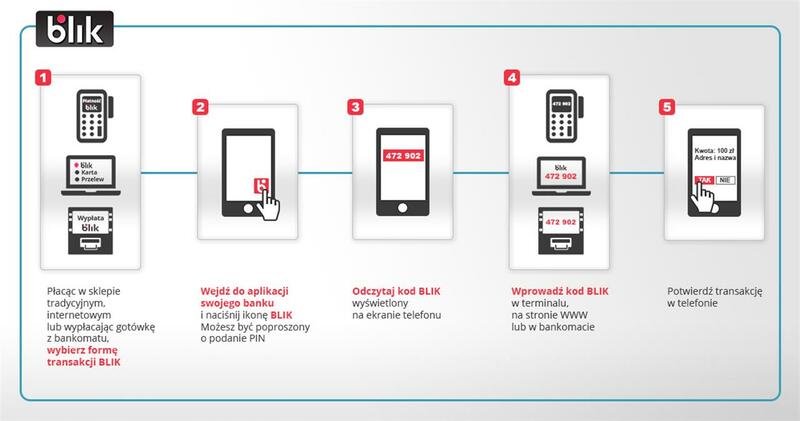 This means almost every bank is joining the service, which will make Blik a universal payment method in Poland.